We are a specialist building and construction law firm based in Sydney. We help our clients- homeowners, builders, contractors- deal with residential and commercial building disputes, Security of Payment and debt recovery, and construction contracts. 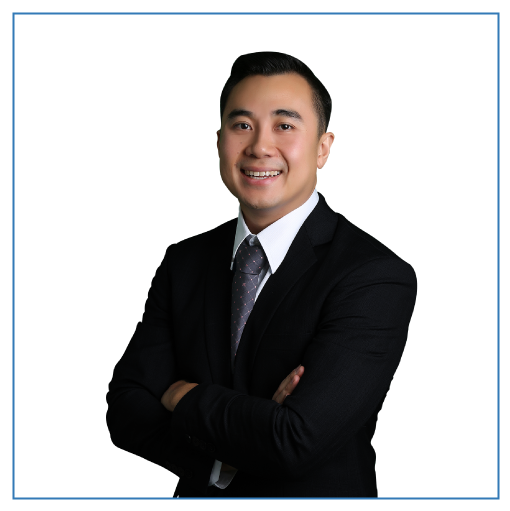 Your primary contact will always be Contracts Specialists’ Principal Lawyer, John Dela Cruz. I’ve been practicing law for over 10 years, specialising in construction law. I work with residential homeowners, builders, and contractors everyday to help them get the best outcome for their legal situation. I’ve worked in corporate as legal counsel for a Dow 30 construction company and was a Government Solicitor prior to that. I’m divisional President of the Master Builders Association (NSW), and CEO and founder of Small Builders Building Software. Call now for a free first consult. Due to some circumstances, contractors will be required to exceed project budgets to accomplish the project on time or ahead of the target date. Price acceleration claims arise from disagreements on who is legally accountable with the cost of accelerating work either the contractor or owner. Construction law can be intimidating, but Contracts Specialist will guide you through the process and explain things to you so you can fully understand everything that’s happening. Ready to get the right legal advice? Call Contracts Specialist now and get things started.